Welcome to the future of Android products. The new Dreamlink T1 Plus IPTV Set Top Box Smart TV offers an endless world of entertainment just by connecting it to your TV’s HDMI port. The new Google Play Store feature allows you to download countless applications, so you can customize your box. 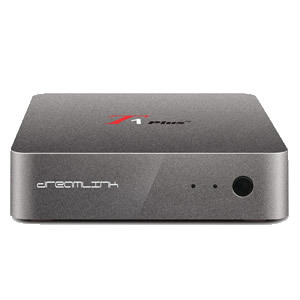 Dreamlink T1 Plus is the first to add the Smart TV to the already well known IPTV set-top box function; making this box incredible versatile and at the same time simple. Sit and enjoy your favorite content from apps such as CraveTV, Shomi, YouTube, Netflix, and more.